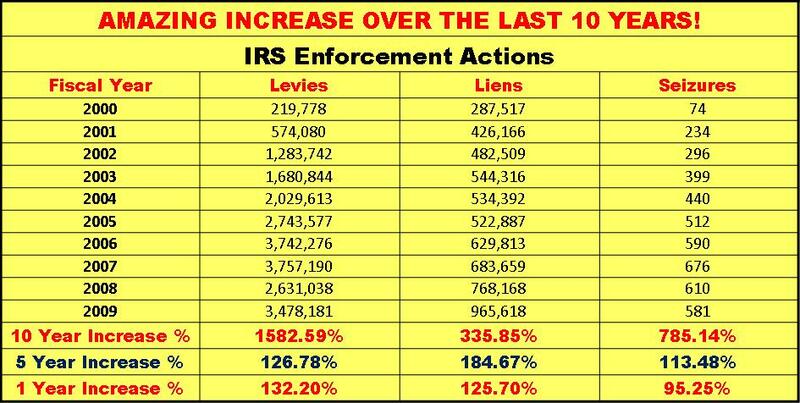 AMAZING INCREASE IN IRS ENFORCEMENT ACTIONS!! WE CAN HELP!! 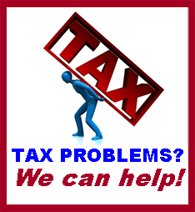 | Heritage Income Tax Service, Inc.
AMAZING INCREASE IN IRS ENFORCEMENT ACTIONS!! WE CAN HELP! !